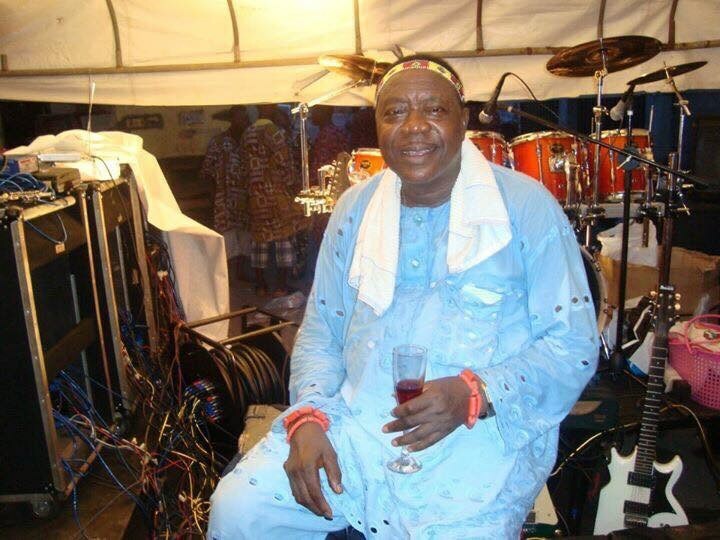 A popular legendary Benin musician, Osayomore Joseph has been kidnapped by unknown gunmen and his wife shot. 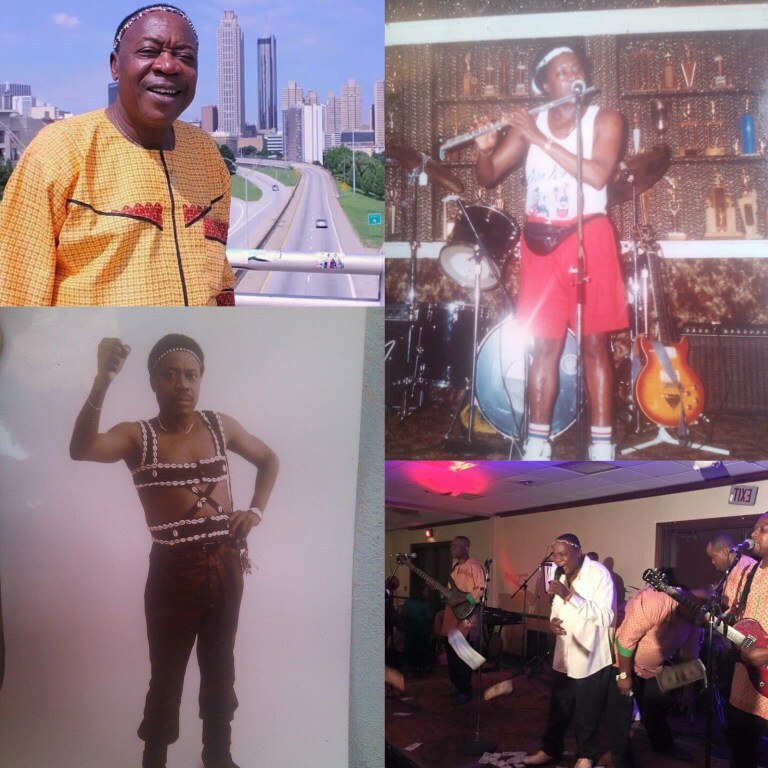 The abduction took place at his residence on Tuesday after performing at the Oba of Benin 1 year coronation anniversary. Maleke Idowu, the former PMAN chairman revealed that the kidnappers took Osayomore away in a motorcycle. It was gathered that the wife of the the social critic and Ulele Power Sound Exponent, reportedly sustained gun shot wounds to the head and she is currently receiving treatment at an undisclosed hospital. The incident happened at his house in Oko area of Benin City.